Memory erupts from the mind at the most casual instances. A smell of sharp detergent, a touch of soft fabric, the vision of sun on trees with a cool wind on your face, all these can bring forth the past in detail, emotions and broken dreams of long ago times. 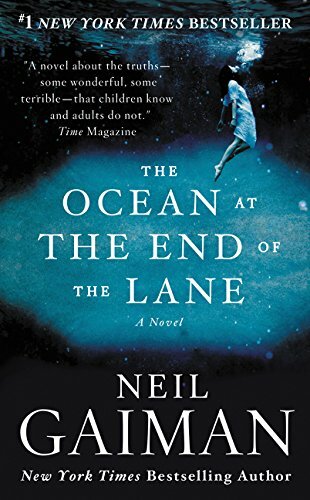 Neil Gaiman’s The Ocean at the End of the Lane is one man’s journey into his past, his childhood. The exploration of this past brings horror and joy, home and comfort that touches on the creation of a dreamer through lost time and the perception of universal truths. We begin with a man returning home for a funeral and visiting a place where he once knew a girl who believed a small pond was an ocean. The narrator goes into his own past, telling of a suicide that lead to the meeting of the peculiar Hempstock family. While journeying with Lettie Hempstock, the youngest of the family, he brings into the world something old and other that terrorizes him. The other thing is driven from this world but not without great cost, both the Hempstocks and the boy who became a man. 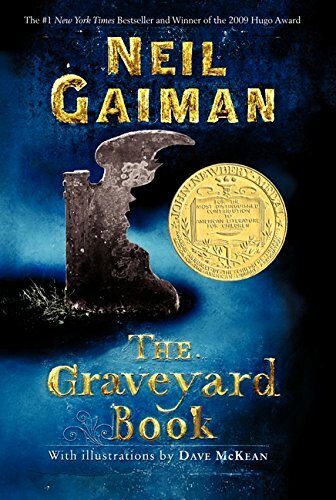 The obvious reference of the tale is Gaiman’s own childhood. He says as much, using it as a way to describe his childhood through metaphors of holes in hearts looking to be filled and the dreamer searching for stories after losing part of his own. 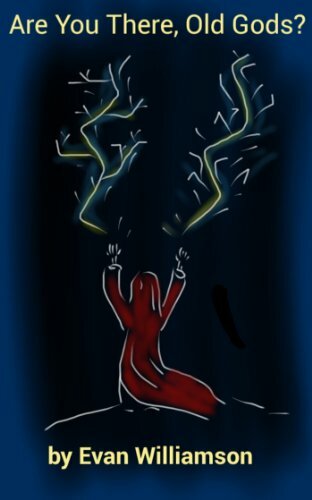 If this sounds as though I am being vague in my interpretation of the text, it is because I’m reflecting the feeling of the story. Childhood is nothing but notions and expressions of awakening, of searching without knowing what you are looking for. The otherworldly aspects of the story simply serve to remind the reader that everything when you are young is unknown, that sometimes you have to realize you will never be old enough to grasp the whole of the universe. Various points in the story touch on writing and reading in ways I can not be sure everyone will find. Speaking from my own experience, several moments and passages cut deep, peeling away beliefs I held and a life I felt I lived. Simply giving context to that statement would expose much of my own belief in the world and my own childhood that I am not sure I want to share in a public forum, yet let’s say somethings are universal no matter if you are in the English countryside fighting monsters or in the piney woods of Mississippi trying to sleep at night. We humans are simple creatures, really, bound to our lives in quiet desperation often shouting into our own voids. 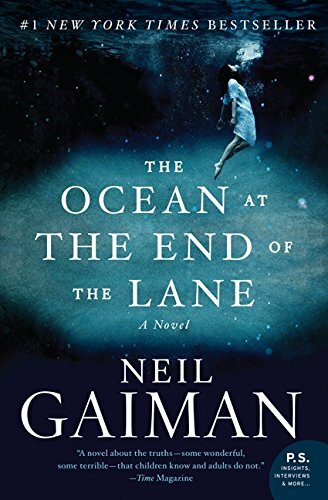 Mr. Gaiman has the ability to reach across his void and remind the reader that he or she is not alone, a rare talent and gift the best storytellers possess.